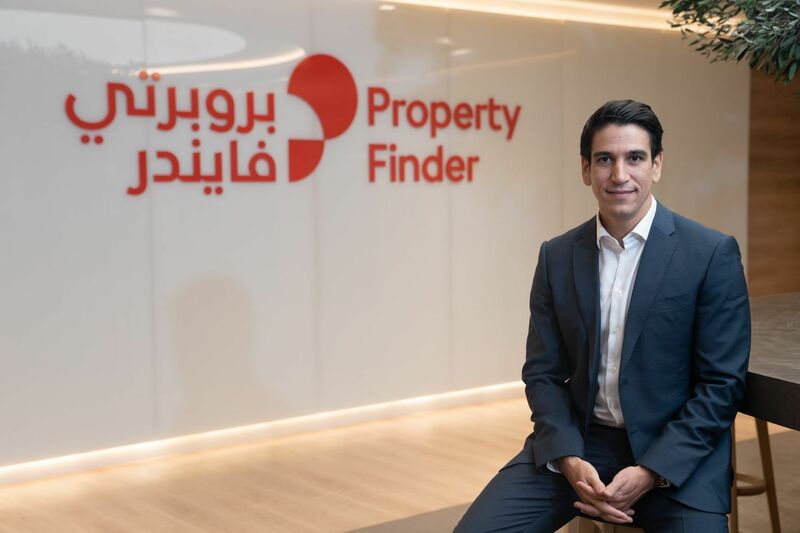 In the past year, Dubai has seen several coworking spaces open to enable entrepreneurs, freelancers and traveling professionals to work together in professional and stimulating spaces. While MAKE Business Hub has launched a new model, Innovation 360, the group behind the Turn8 and i360 accelerators, is opening a new coworking space, the Cribb. One thing i360 isn't shy about is using the word "innovation;" it's advertising The Cribb as the "newest and most innovative" co-working and entrepreneurship ecosystem space in Dubai. Here's a look at what's on offer. 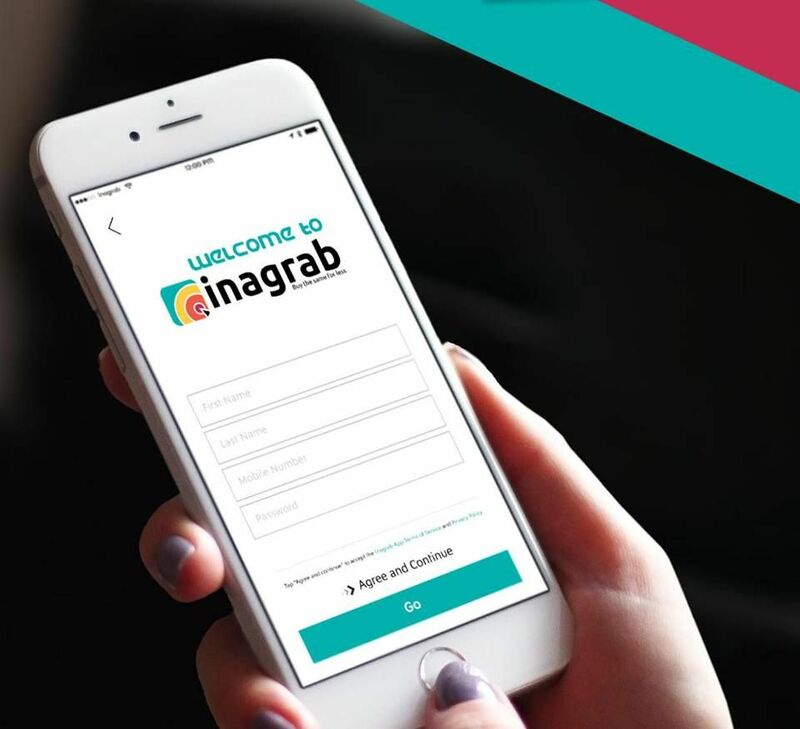 Home @ The Cribb: the most expensive AED 1,999 (US $544) package gives entrepreneurs access to the previous advantages plus a CRM and Accounting SaaS package for one user, and access to the accelerators’ mentorship program. Entrepreneurs who join the space can take advantage of a large space with a casual, fun vibe. An 1800 sq. ft. lounge area offers comfy couches and a games corner, while a 2000 sq. ft. playroom offers Playstations and projectors boardroom tables, and of course the requisite beanbag chairs, to relax or have meetings. A 900 sq.ft. training room, is available for all of the teams, including outside meetup groups, which can book the space separately, says founder Kamal Hassan. The last option makes the i360 model seem like a for-pay incubator, as anyone can essentially arrive and pay to receive mentorship from i360's community of mentors, each of which give a minimum of two hours of advice. 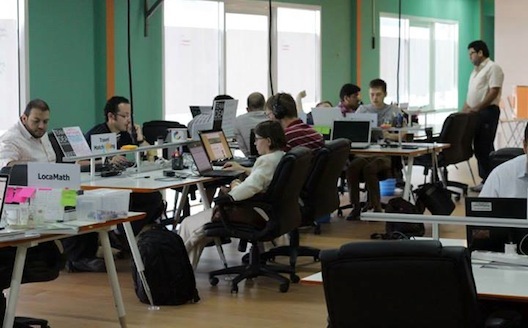 However, signing up for mentorship involves commitment on the startup's side; the 13 funded teams currently receiving mentorship have agreed to give 0.5%-2.5% in equity to the mentors they deal with; startups that join the coworking space can decide whether to offer equity or not based on their agreement with mentors. 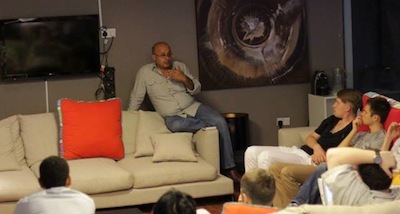 i360 doesn't actually manage the nature of the mentorship for any of its startups at The Cribb, Hassan explains; it merely brokers the connection and provides legal documents. (Whether that means it's less responsible for the experience is up for debate). Some can negotiate mentorship that's "completely free," he mentions; "it's all up to them." The fee that they pay simply grants access to the network. At capacity, the space can fit 18 funded companies, if those team consist of two cofounders each, and it can take on up to 22 more teams from outside, says Hassan. (Although perhaps it's not a space for companies that are rapidly scaling and hiring). 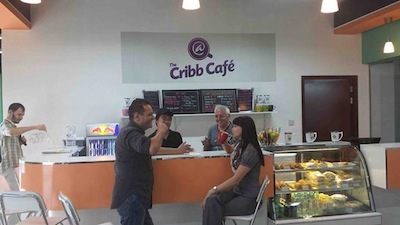 The Cribb café is run by an entrepreneur who is paid directly by i360, based on the amount that entrepreneurs charge to membership cards (funded startups have carte blanche to buy as much as they like at The Cribb café, although they do only sell sandwiches for the most part). For now, three independent entrepreneurs are working there, alongside the 14 accelerated teams, and Pixelbug, a marketing technology agency that mentors the accelerated companies. The space is not designed to be profitable on its own (even if 44 members are paying around $550 a month each, that would still only amount to around $24,000 a month in revenue). Rather, it's seen as part of the i360 accelerator, owned directly by i360, and funded via the revenues that the company makes from its accelerators, i360 and Turn8. Turn8 is, readers will recall, the supply chain and logistics-funded accelerator backed by DP World, the global marine terminal giant owned by the government of Dubai. DP World isn't directly involved in the The Cribb, says Kamal Hassan, but its funds indirectly support the space through i360. Upfront, The Cribb doesn't seem designed for entrepreneurs just looking for a casual workspace. 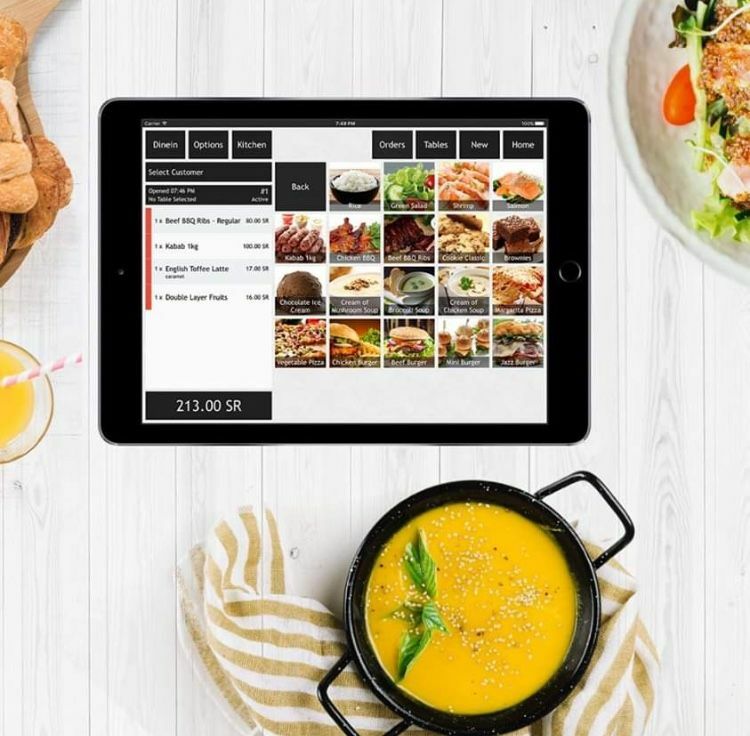 Its fees make it less expensive than a month at MAKE, where 4 weeks of full (and mostly gourmet) meals (breakfast, lunch, dinner, coffee, and water included) will cost AED 3,396 (US $924), yet at The Cribb, entrepreneurs might have to pay more for food (with AED 400, you can probably get no more than a sandwich every other day, and the offerings are not, in our understanding, hot meals), and a budget for transportation (the Cribb is not accessible by metro). This could easily add up to a similar price; The Cribb's draw, however, is the fact that it includes mentorship. Right now, says Hassan, entrepreneurs who aren't already funded are finding mentors, finding developers, and cofounders. "Our ultimate goal is for them to submit ideas to us to incubate them. The Cribb will facilitate deal flow. [The Cribb's revenue] is not going to pay all of the bills;" revenue comes when the incubator exits from funded companies. But, he hopes, "this will be the place where people want to come to incubated." Interested entrepreneurs can also get ready for more i360; the incubator plans to open three more spaces in the next year, says Hassan.